so everyone from weekenders to the World Tour can ride faster, further, fresher. Phil Burt is a world renowned cycling health and performance innovator. An experienced physiotherapist and bike fitter, Burt has spent 12 years as the Head of Physiotherapy at British Cycling, as well as 5 years as Consultant Physiotherapist at Team Sky. 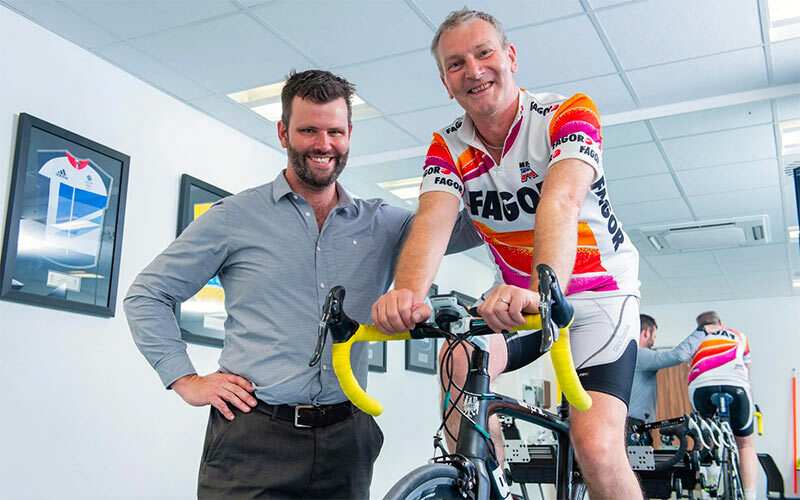 After a long career supporting the world’s best at three Olympic Games and seven Tour de Frances, Burt is now concentrating on using his expertise to help cyclists at all levels to improve their health, comfort and performance. 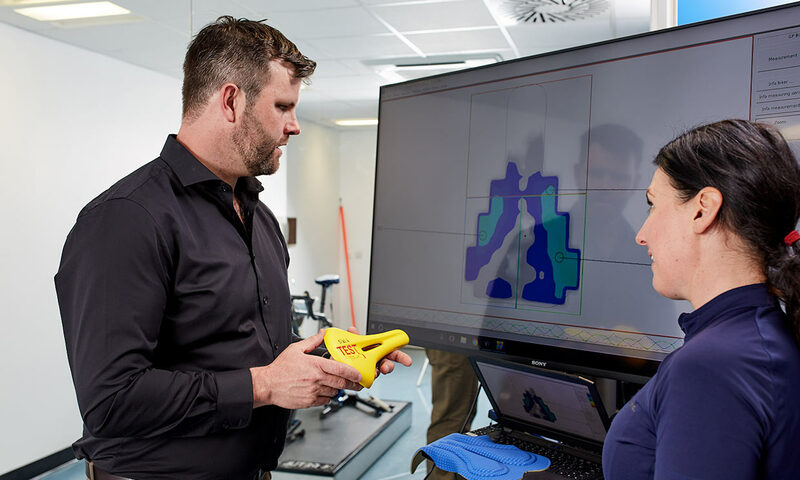 Phil Burt Innovation offers a range of services including cycling specific injury assessment and treatment, bike fit, aero assessment and saddle health assessments. The later will be provided through the world’s first Multi disciplinary saddle Health clinic. We’re also committed to bringing better solutions to market through own products and collaborations with some of the biggest names in cycling. Phil Burt Innovation has a different approach. At the core of every service or product offered is a wholly holistic process and philosophy developed over a decade by phil in elite sport. One person who definitely has the correct medical background to assess your riding position is Phil Burt, who spent 12 years as British Cycling’s head of physiotherapy and another five years as consultant physiotherapist to Team Sky. Saddle sores happen to the best of riders and can seriously affect your cycling performance and enjoyment. Saddle choice, shorts, skin care and bike fit all play a part in keeping you comfortable. 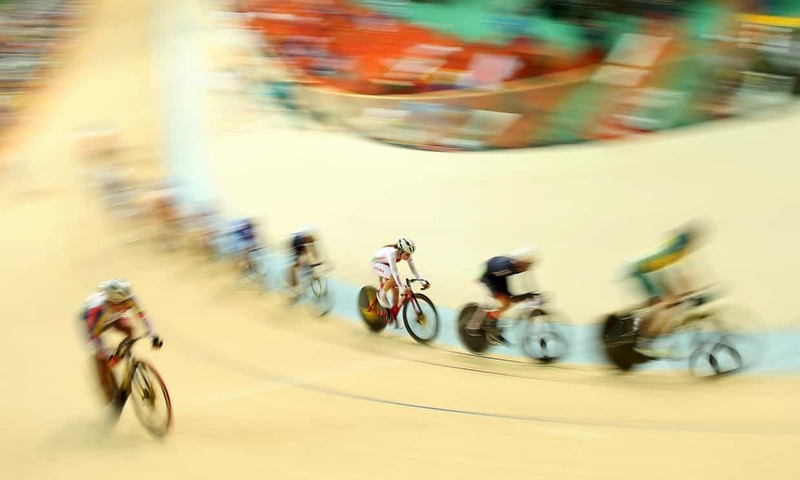 The realisation that the modern obsession with intimate hair removal was almost certainly exacerbating saddle problems among the world’s most successful female cyclists was just one discovery in British Cycling’s latest quest to be the best.